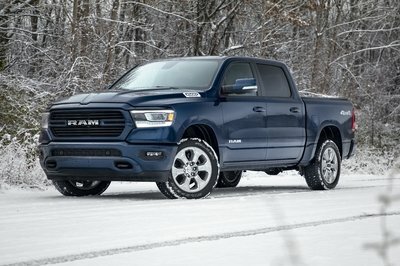 As more and more automakers begin to offer Apple CarPlay and Android Auto, Fiat Chrysler Automobiles is jumping aboard the bandwagon after announcing that the fourth-generation version of its Uconnect infotainment and connectivity system will include the two smart mobile systems to complement the system’s own features. The inclusion of Apple CarPlay and Android Auto are just two of the newest systems to be included in FCA’s Uconnect system. In addition, the fourth-generation connectivity system will also include capacitive touchscreens, performance improvements, enhanced processing power, heightened touchscreen responsiveness, vivid touchscreens with improved resolution and brightness, and the Uconnect 8.4 NAV system. Of all the new goodies and features of the new Uconnect system, the biggest additions are without question Apple CarPlay and Android Auto. The importance of these two systems has become more paramount now that more automakers are taking advantage of the ability to integrate smartphones into their connectivity systems, opening up a world of new and useful functions for navigation, music, phone calls, and entertainment services. It’s not an accident that FCA’s announcement comes a few days after Ford announced the addition of CarPlay and Android Auto into its third-generation SYNC connectivity system. 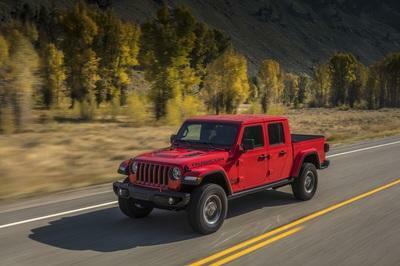 With FCA also in the fold, the three major American automakers have all jumped into this pond with the two brands doing it a year after Chevrolet made CarPlay and Android Auto available in its own connectivity system. Other brands like Cadillac, Buick, Hyundai, Honda, and Volkswagen are already offering CarPlay or are also in the process of adopting it for their own systems. FCA didn’t specify which models would get first dibs on the new-and-improved Uconnect system. What’s clear, though, is that the company plans to roll it out as soon as possible and on as many models as it can. 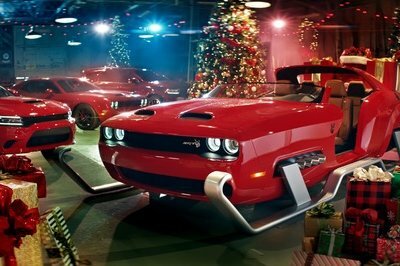 At the very least, look for FCA to follow a similar blueprint what General Motors used when it announced that the two systems would become available on 14 Chevrolet models beginning with the 2016 models. This is a growing trend moving forward, so expect more automakers to become more aggressive in how they package their respective infotainment and connectivity systems. The arrival of FCA’s fourth-generation Uconnect system also comes at the right time as the company doesn’t want to be left behind in this particular race. FCA even took things a step further when it unveiled a futuristic technology display property at the CES to showcase its vision for the future of intelligent transportation. Those who attended CES were able to see how FCA is developing its Uconnect system to serve a variety of functions, including predictive technology, vehicle-to-X communication, workload manager, privacy mode, and intelligent concierge, among others. These systems are still in their development phases, but once they are fully operational, expect these features to find their way into FCA’s UConnect systems in the future. Wouldn’t it be cool to have a system that monitors a driver’s daily habits? Or a system that allows vehicles to communicate with each other on the road? How about a concept that specifically functions as a concierge of sorts and provide personalized suggestions to drivers after learning their driving preferences? All of these features are in play for FCA’s Uconnect system as the company continues to find ways to revolutionize the functions and features of infotainment and connectivity systems. It hasn’t been getting the kind of publicity it deserves, but now that so many automakers are specifically pointing to its importance, we might see a more competitive arms race of sorts in the coming years. That’s going to be good for drivers, automakers, and the entire industry as a whole, as the issue of automotive connectivity is elevated to a whole new level. 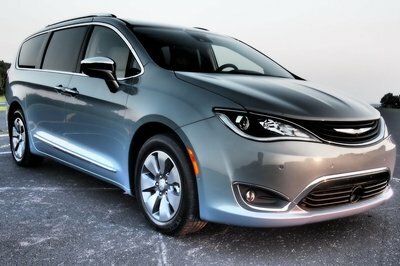 Fiat Chrysler Automobiles N.V. and its subsidiary FCA US LLC are heading to the 2016 Consumer Electronics Show (CES) in Las Vegas with a display featuring the latest technology advancements in FCA vehicles and will provide a glimpse of the new fourth-generation Uconnect system featuring Apple CarPlay and Android Auto. 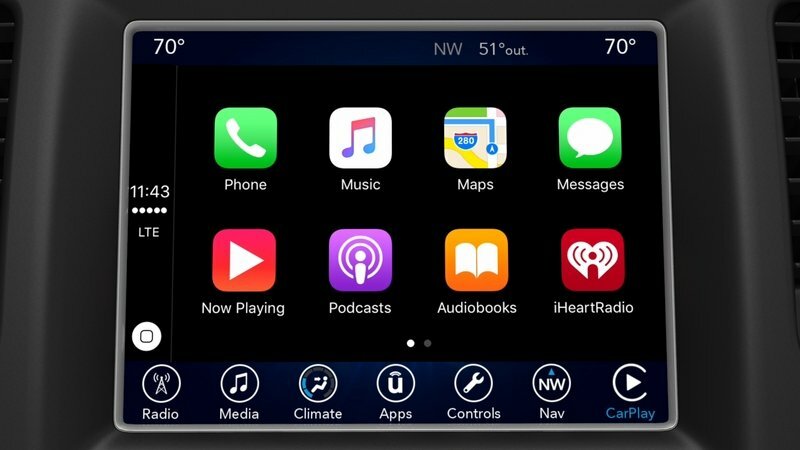 In 2016, FCA will introduce a portfolio of Uconnect systems that include capacitive touchscreens, performance improvements of faster startup time, enhanced processing power, heightened touchscreen responsiveness, vivid touchscreens with improved resolution and brightness, the Uconnect 8.4 NAV system, and select others within the global portfolio will include Apple CarPlay and Android Auto. Apple CarPlay: Apple CarPlay provides drivers with a smarter, safer way to use an iPhone inside a car. Apple CarPlay seamlessly integrates an iPhone with the car’s built-in display and controls in addition to featuring Siri voice control. Now drivers can make phone calls, access music, send and receive messages, get directions optimized for traffic conditions and more while staying focused on the road. 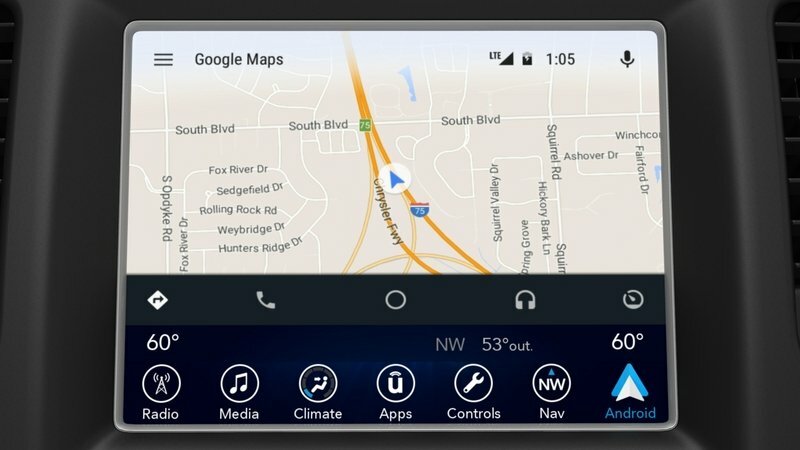 Android Auto: Android Auto automatically provides drivers with a safer way to use Android while driving. The system will share useful information while you drive and makes it easy to access the best of Google. It features Google Maps with free voice-guided navigation, live traffic information, lane guidance; on-demand access to 30 million songs with Google Play Music; the ability to place phone calls or send and receive messages while keeping your hands on the wheel; and ask Google search any question. Android Auto also makes it easy to access popular apps and content from the Uconnect system’s touchscreen. This year’s exhibit will feature a futuristic technology display property, immersing CES attendees in the company’s vision for intelligent transportation. Predictive technology – Monitor driver’s daily habits, including traffic patterns, personal calendar events and personal preferences so the vehicle’s Uconnect system can deliver personalized information to the driver at the exact moment needed. Vehicle-to-X communication – Concept enables vehicles to communicate with each other and the roadside. FCA believes integrating wireless technology into the vehicle can help provide drivers with warnings and reduce the risk of such common crash types as rear-end, lane change and intersection crashes. Workload manager – Helps to limit distraction by recognizing when the driver may be in a critical driving situation and prioritizing which information is presented to the driver in those instances. Privacy mode – Detects when a passenger is present in the vehicle and can transfer the driver’s personal information from the Uconnect system to the driver’s instrument cluster. Intelligent concierge – A concept programmed to learn driver preferences and provide personalized suggestions in anticipation of driver needs. Community tagging – Enables the vehicle to identify hazardous road conditions and automatically share that information with community members who may be approaching the same location. Follow-me mode – Enables community members to request to follow other vehicles. Augmented reality heads-up display – Transforms the windshield into a display that provides information to assist the driver, such as blind spot detection, parking assistance and ice and snow road lane assists.